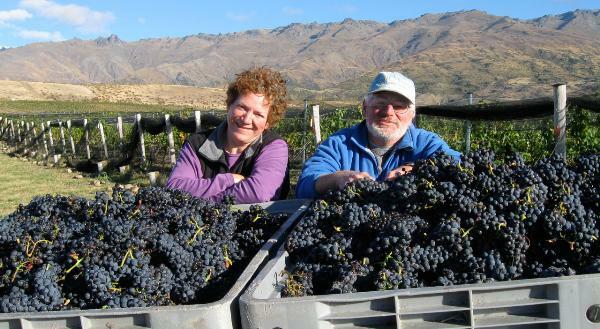 Ellero is a small producer of expressive wines from Central Otago, owned by wine industry veterans John and Roberta Montero. They produce Pinot Noir and Riesling from their organically farmed vineyard, Pisa Terrace, as well as Gewurztraminer from older vines at a neighboring vineyard. Ellero is a combination of their two family names, Manell and Montero.